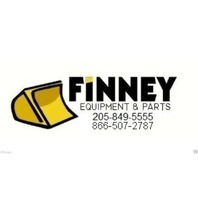 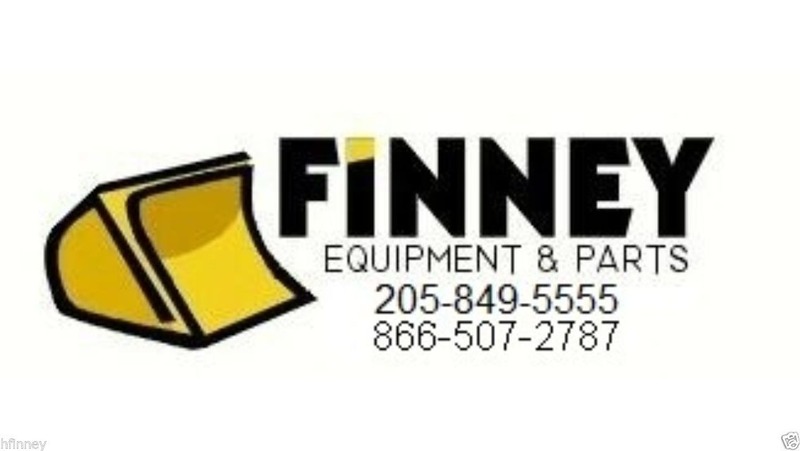 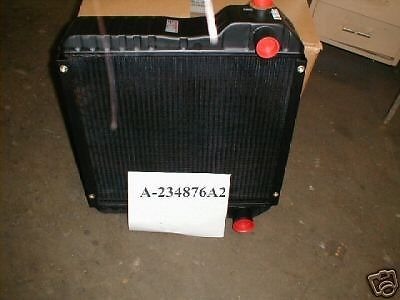 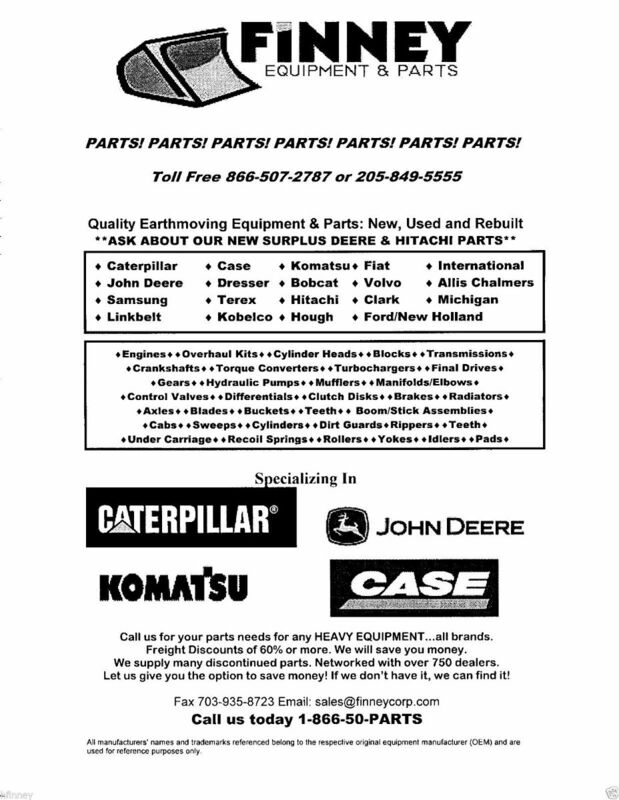 You are bidding on a new aftermarket radiator assembly for Case Backhoe models 570LXR, 580 SUPER L, 580L, 590 SUPER L ,Loader Backhoe models The part number from your Case dealer is 234876A2, which is basically the item that replaced the 234876A1, Direct replacement...just a part # update. 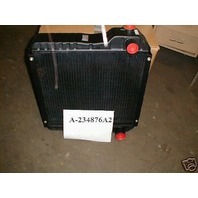 WE ALSO HAVE THE HEAVY DUTY MODEL for machines w/ AC (5 row) or 580M's. 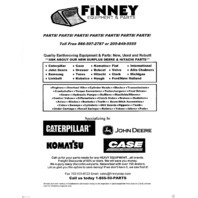 See separate listing. 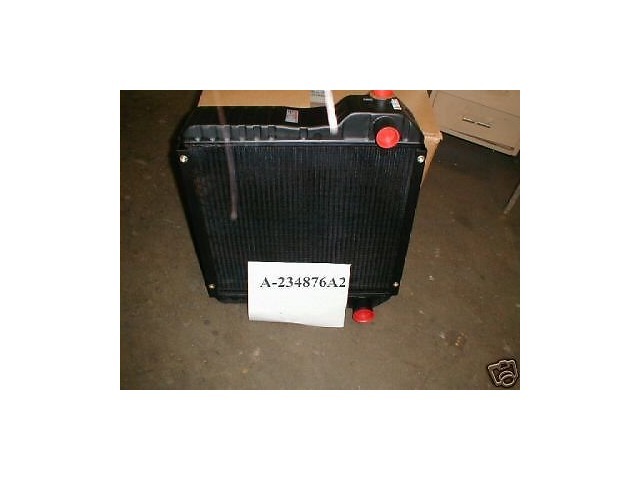 WEIGHT: 31 lbs SHIPS via UPS Ground to your door step.